Home » Education » Sports » Kids in Action 2018 Youth Scuba Summer Camp is a go! The Kids in Action Youth Scuba Summer Camp officially started on Monday, July 16th, with an orientation session held at the San Pedro High School. 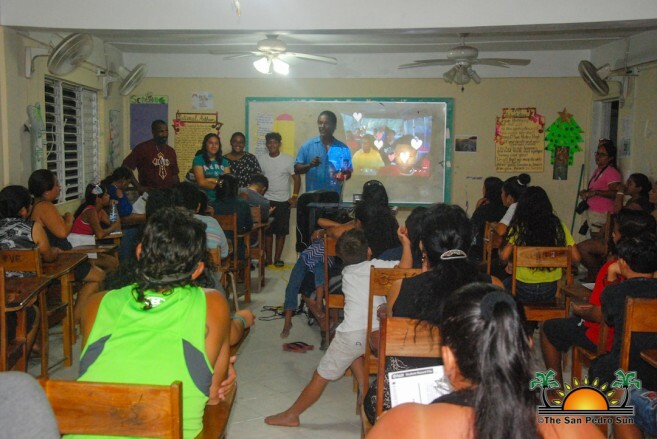 The annual two-week summer program is organized by the San Pedro Tour Operators Association (SPTOA) in collaboration with the San Pedro Tour Guide Association (SPTGA). Organizers met with parents and handed out the Open Water Manuals to the 20 participants of this year. 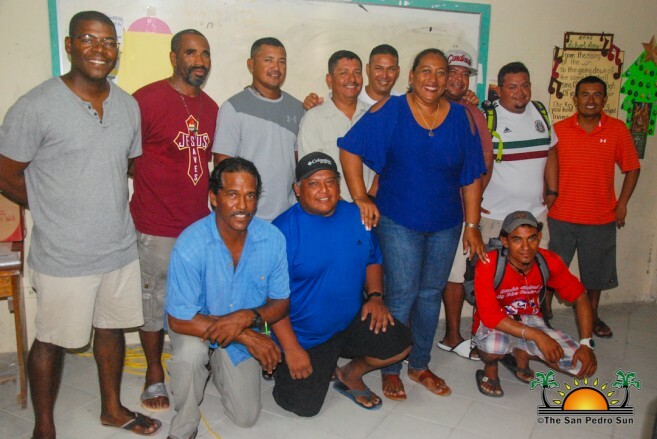 Composed of adults and children, the group also met the dive instructors who will train them in open water diving. The diving program has been around for a decade now, and it aims to pass down skills from older professionals to the young generation of today. 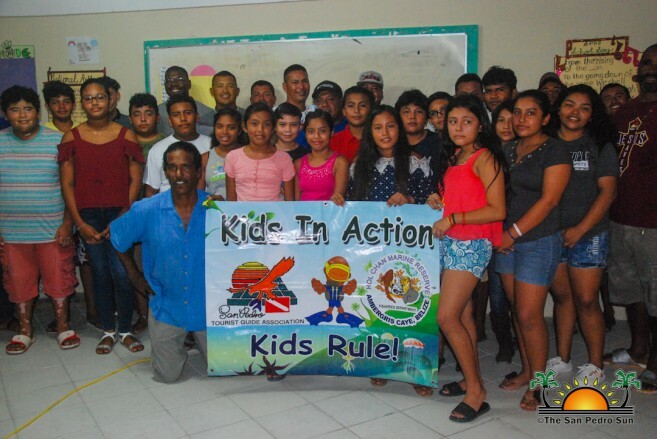 According to Philip ‘Billy’ Leslie, the aim is to teach and certify children in diving so they can better appreciate the natural marine natural resources surrounding Ambergris Caye. After certification, the new divers will be able to assist and volunteer in the different marine projects held by the Hol Chan Marine Reserve and other environmental organizations. The camp costs over $30,000 BZ, to run, however, thanks to kind volunteers and donations from the many businesses and dive shops on the island, the annual event is free to the lucky students. The SPTGA and the SPTOA would like to thank all its participants, volunteers, and sponsors for making the camp possible once again. The summer camp is expected to culminate on Saturday, July 28th, when everyone successfully completing the program will receive their diving certification.